Too few Israelis with disabilities live in their own homes. Here’s how to change that. 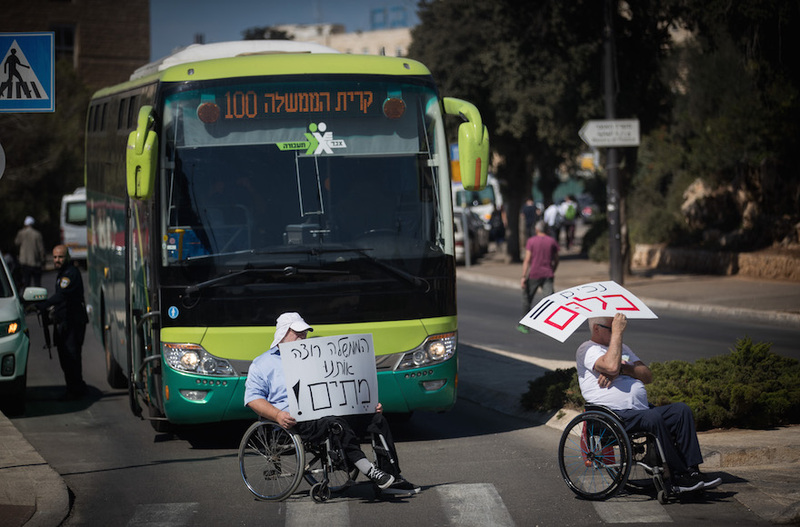 Among them are 10,000 Israelis with disabilities who are living in institutions. While this may not sound like a lot, remember that in the United States, where the general population is 40 times larger than Israel’s, only 29,000 people with disabilities live in state institutions. 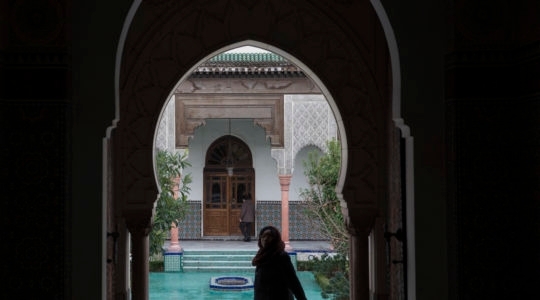 For them, life is heavily restricted, without basic freedoms like choosing their own bedtime, finding a spouse or even having a key to their own rooms. 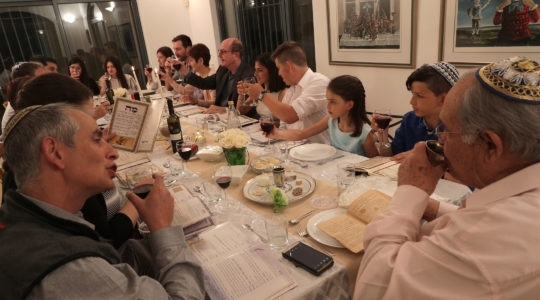 Many Israelis with disabilities who live with family members lack the kind of support that would enable them to handle their personal finances, seek employment and find a place to live on their own. This is especially poignant for young adults with disabilities who are eager to set out on their own and build lives filled with friends, romantic relationships and families. Added to these challenges are Israel’s rising cost of living and housing, and even more tragic, pervasive stigmas about people with disabilities. That sentiment surfaced most recently when some 53 percent of Israelis reported that they would not rent an apartment to a person with disabilities. Israelis with disabilities need services to support their autonomy and to gain access to affordable housing. They deserve welcoming neighbors who recognize their value to the wider community. 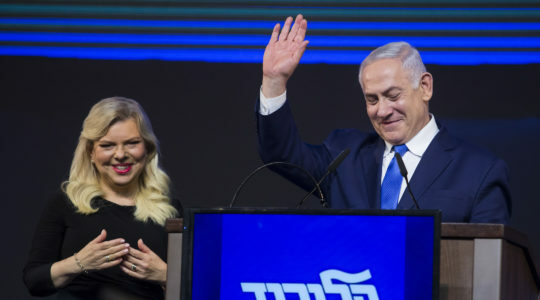 To tackle these issues, Israel Unlimited – a strategic partnership between the Ruderman Family Foundation and the government of Israel to promote a more inclusive Israeli society and independent living for Israelis with disabilities – is focusing on housing. To achieve this, we first need a new generation of social services tailored to individuals so they can find a home and live independently. Through Supported Housing, a program we launched in 2015, teams of mentors and care coordinators provide assistance to young adults with disabilities in finding suitable apartments, adapting to an independent lifestyle, planning finances and housekeeping. Recognized as one of the most innovative programs in the disabilities field by the Zero Project, the global initiative to create a world without barriers for people with disabilities, Supported Housing has already assisted hundreds in finding homes and beginning new lives. Next year we’ll join the emerging trend in the rest of the Western world by assisting people with more challenging disabilities, including those requiring nursing care, to find a home of their own. Second, we need affordable housing alternatives for people with disabilities, especially given a shortage of long-term rentals in Israel and rental prices that change on a whim. Through a creative initiative with the Ministry of Housing and Construction that is being signed in the coming days, we will ensure that people with disabilities have stable housing alternatives in Israel. We’ll make this happen by matching philanthropic funds to the ministry’s pool of rent subsidies. This will result in a one-time payment for an apartment. We’ll start with 25 apartments, providing security to people with disabilities so they don’t have to fear sudden rent increases, and will also explore social impact investment models for future purchases. Third, we need to build inclusive communities and enlist the support of clergy, students and business leaders to fight negative perceptions and make our neighborhoods truly welcoming. We’re doing this by training rabbis and imams in the principles and practices of inclusivity; creating partnerships between people with and without disabilities in the area of sports and exercise; and forming grassroots student groups to advance accessibility and inclusivity on campus. We will work with artists and designers, with and without disabilities, to create social media campaigns to erase stigmas. Progress in these areas can often mean the difference between meaningful lives and those filled with frustration and heartbreak. Take Lior and Lotem, a 20-something couple from Rehovot. They long desired to live together on their own, but Lior’s group home and Lotem’s parents were resistant to such a move. With our support, Lior and Lotem convinced their families to help them fulfill their dream. We deployed our program staff to talk with their caretakers, ensure they had the life skills necessary to foster independence, and help them find a home. A few months later they moved into their first apartment. And right before Rosh Hashanah, they married. Lior and Lotem are but two of the hundreds of thousands of Israelis with disabilities who desire access to the kinds of freedoms we all enjoy.